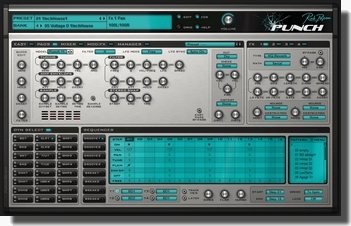 Here you can find Presets that are not yet included inside of our Plugins! We have regular updates for our products with new Presets, but there is usually a regular gap between updates and the new Presets we have added to our libraries. Unzip and copy the complete [ 03 JX3D 01 ] Folder to the -NKS Presets- Folder. Important: Inside Machine or KK, go to 'Preferences' and rescan the library of Punch to make the Presets appear. Please note, currently, the NKS Presets are without the audio previews. Important: Inside Machine or KK, go to 'Preferences' and rescan the library of Predator2 to make the Presets appear. 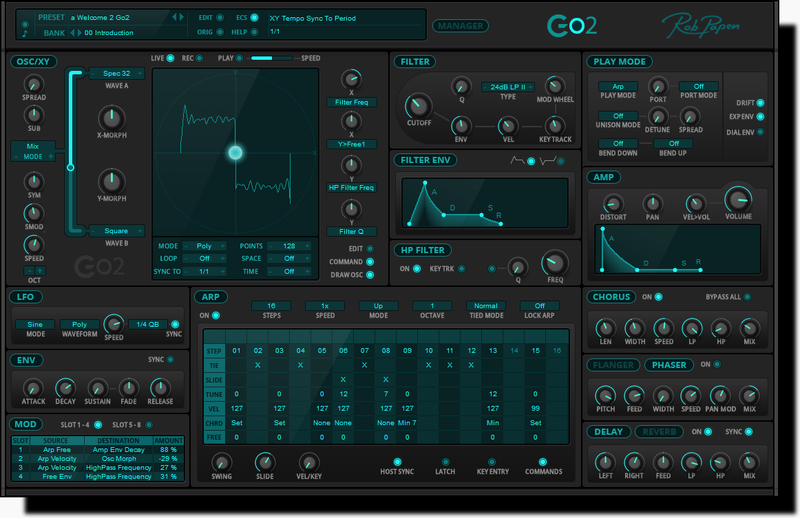 Go2 Presets, please download the latest installer. Unzip and copy the Presets inside the [ ] Folder to the same Folder name in the Bank Folder. Unzip and Copy the Presets inside the [ ] folder to the same Folder name in the -NKS Presets- Folder. Also, copy the complete [ ] Folder to the -NKS Presets- Folder. Important: Inside Machine or KK, go to 'Preferences' and rescan the library of Go2 to make the Presets appear.